Symphony Luxury Holiday is a company specialized in luxury tourism and it gives wide opportunities and offers in this kind of area. Experience behind them and the clients who return with joy, says itself about our quality and make them different from others. The organization, accuracy, precision, simplicity, diversity of offers, and a lot of benefits that Symphony provides, has a big influence in your holiday in a good way, for your business success too, and on your desire to cooperate with them once again and be a part of a beautiful story. Emulating the traditional fishing villages along the Adriatic coast, the heart of Luštica Bay is its marina. It is the perfect jumping-off point as well as a place to soak up the energy and charm of the marina village. Visit Lustica for beach activities from sailing lessons, paddle-boarding and golf driving range. Lustica provide a pontoon for pick up and drop off for Lustica residents or visitors in front of the Marina Residents. Located in the beautiful UNESCO protected Bay of Kotor, Porto Montenegro combines a spectacular destination with a world-class, full-service marina. Complemented by luxury waterfront homes for rent and sale, international dining options, lively bars and a wide range of sports, leisure and cultural activities, the marina is an ideal superyacht homeport with berths ranging from 12m to 250m. There are three MWT pick up/drop off locations in Porto Montenegro – Pier 1, Venice Square and Lido Pool. Portonovi will soon radiate as an ultra-premium lifestyle destination, set at the very heart of the Adriatic. This stunning, new 60-acre resort represents an enticing opportunity for those considering property ownership in Montenegro. The resort’s sophisticated, luxurious properties overlook the entrance to pristine Boka Bay, offering the perfect HQ to discover Montenegro’s stunning 300 kilometre coastline with the quickest access for mega yachts to the open sea. 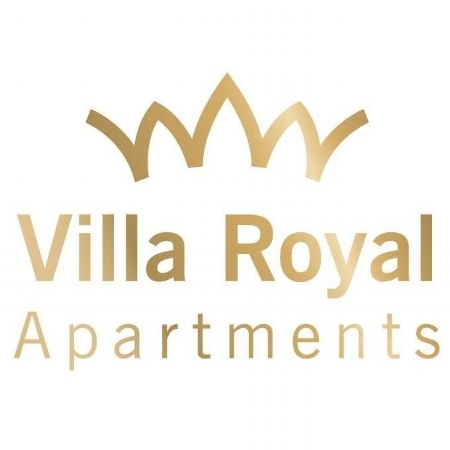 Villa Royal is a boutique luxury hotel situated on its very own sand beach, in one of the most beautiful bays of the world, Boka Bay. Villa's exceptional location provides for your most peaceful getaway, while at the same time, it's only a few minute walk by the sea to Porto Montenegro and its infinity pool. Stay in one of their spacious suites or rooms both of which offer sea front views from their grand terraces! Monte Bay is providing 10% discount to their guests. Bookings and payments can be made directly to retreat’s Reception Desk. Ribarsko selo (Fishing Village) offers to its guests a unique local experience. Every day between 11 and 12am local fishermen visit the village and bring in the newly caught fish and sea food. All the culinary specialties that are prepared in their restaurant are made from the fresh ingredients and the vegetable that their chefs use is organically grown in the nearby garden. Their homemade ice-tea is perfect refreshment for every guest who likes to lounge on their beach deck. Forte Rose Resort is located on the Mediterranean coast of Rose, Montenegro. In the heart of the Rose village next to the "Monastery of the Presentation of the Virgin" chapel. 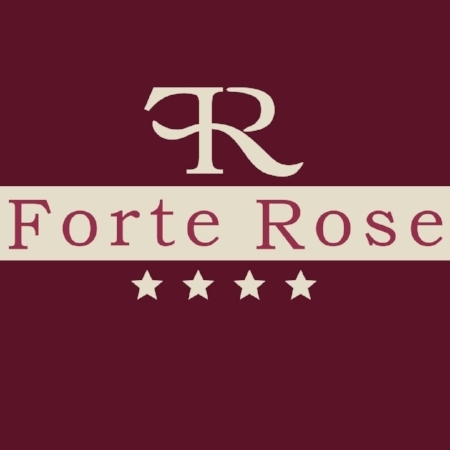 Forte Rose’s beautiful fortress is recognizable for its spectacular views of the Bay of Kotor, white stone pathways and arches, oleander flowers and private beaches. Forte Rose is the perfect escape, ideal for a relaxing holiday filled with exceptional dining, water activities, cultural sites and time for you.